The private meeting will take place at Fort de Brégançon, the French President's coastal retreat. However, Macron is a passionate Europhile, and has supported the EU's firm negotiating position every step of the way. 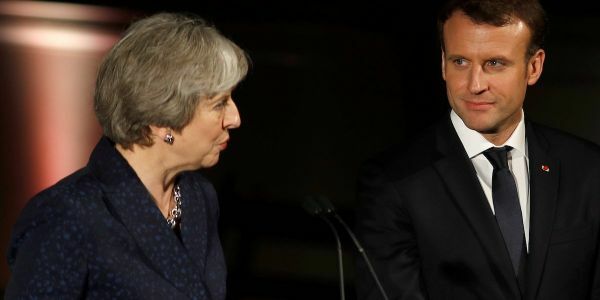 LONDON - Theresa May will on Friday visit Fort de Brégançon, French President Emmanuel Macron's summer home in the south of France in an attempt to secure a significant breakthrough in Brexit talks.